If you need replacement activated carbon for your EFU reaction canister filter, we have what you're looking for right here. 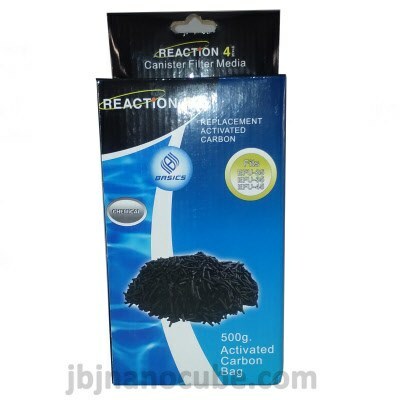 Suitable for freshwater or saltwater aquariums. This is the smaller o-ring on your reaction filter. Found underneath your quick connect shut off valve.